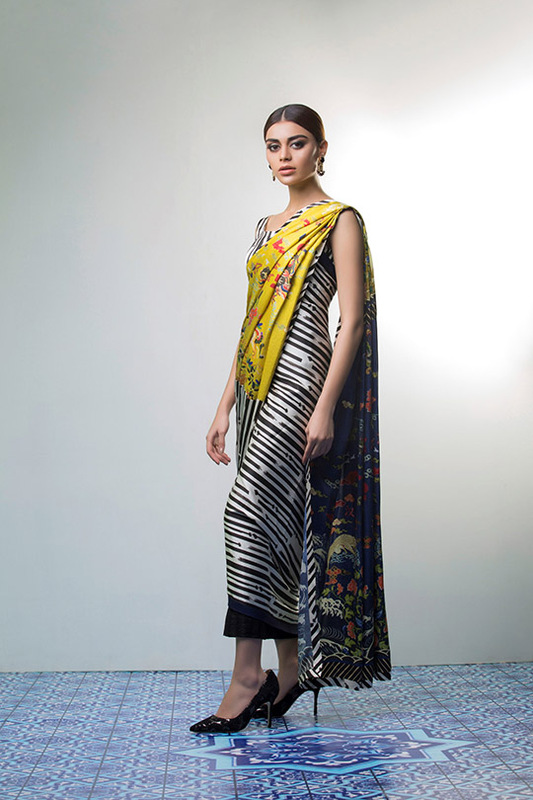 Sania Maskatiya entered the Pakistani fashion scene back in 2010 and since then she has not looked back. Known for her timeless formals, her designs strike the perfect balance between elegance and traditionalism. 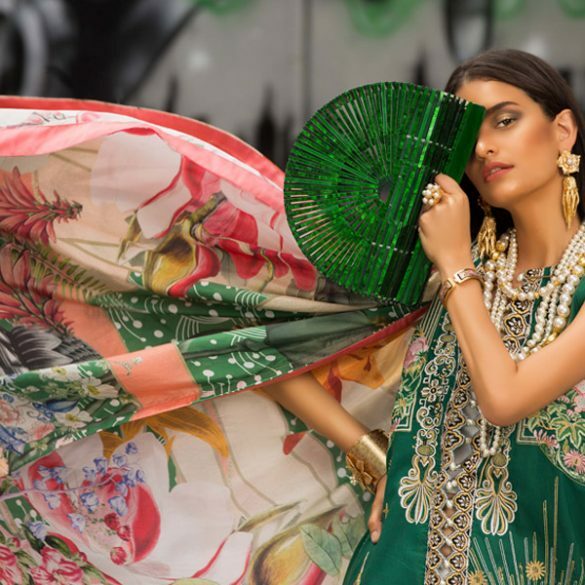 Sania Maskatiya’s upcoming Eid Collection “Amesoul” features their signature craftsmanship with pretty embellishments, intricate embroideries and unique colour palettes. 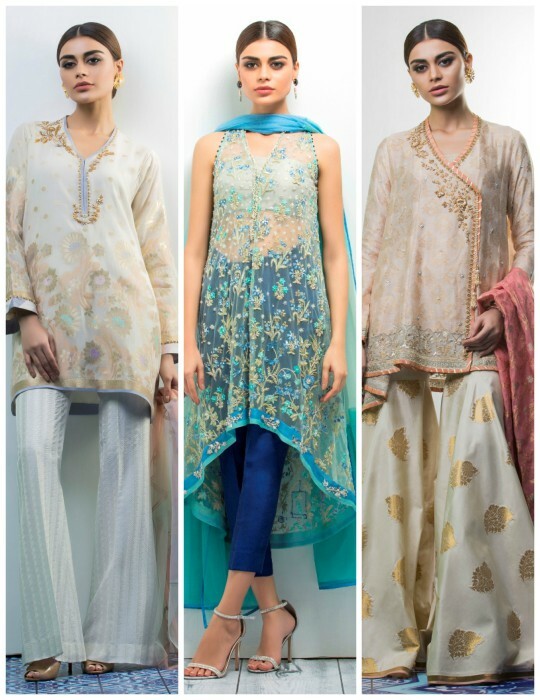 Their line is full of delicious details making it the most sought after collection this Eid. 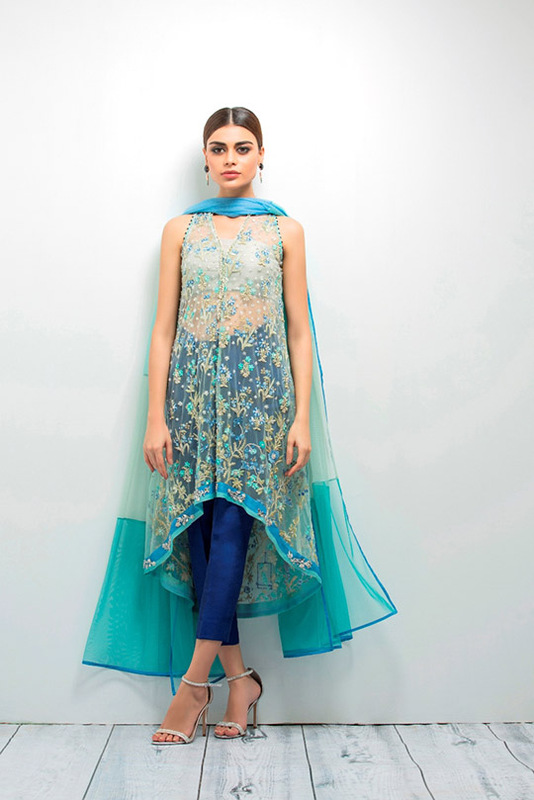 Ame-soul, inspired by the diversity of life, features 21 distinct designs in Saniya Maskatiya signature digital prints and hand machine embroideries. 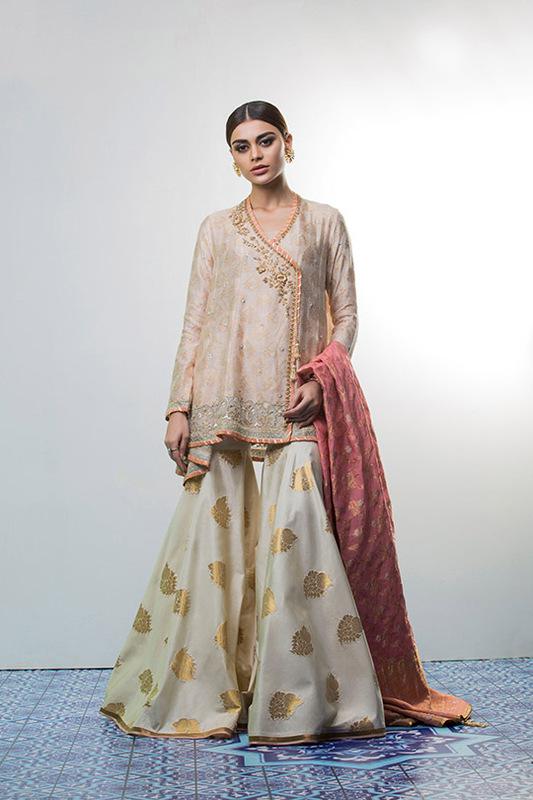 Each design is crafted using only the finest fabrics including silk, linen, brocade and chiffon. The collection has a very classy yet modern feel which is a match made in design haven. Feminine and pretty, Ame-soul has stunning pieces that guarantee something special for everyone and for every occasion. The collection comprises of an array of matching separates in traditional cuts which is now available at all Sania Maskatiya outlets and online. The campaign has been shot by the very talented Shahbaz Shazi and features Pakistans golden girl Sadaf Kanwal in all her glory, make up is by Shazia Rasheed and jewels by our regular favorite Canary Cove by Tania Maskatiya. We just cannot get enough of their beautiful new designs and we have a feeling you might agree. Take a look at the Ame-soul Eid Collection’17 below! 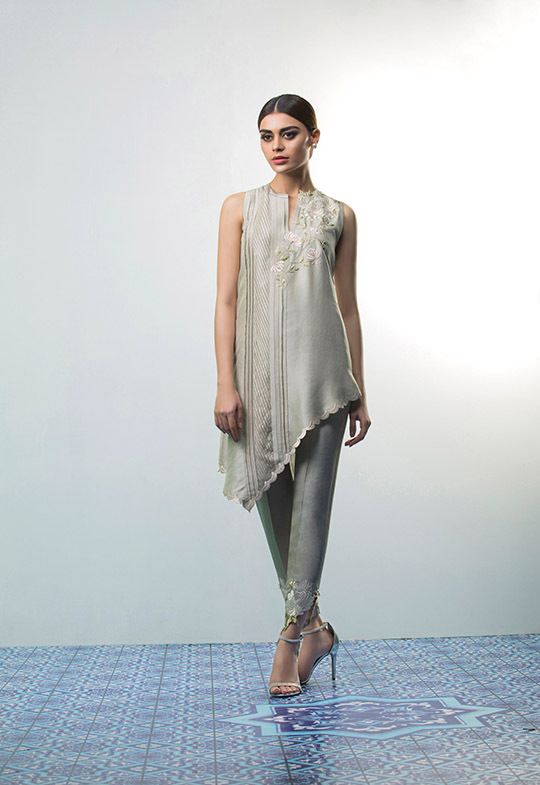 Shop online at www.saniamaskatiya.com/ or in store at their flagship boutique in Karachi and Lahore.